Bluegill fishing is fun, but catching a really big bluefish is even more fun! And the most enjoyable is eating the tasty, golden-fried fish! 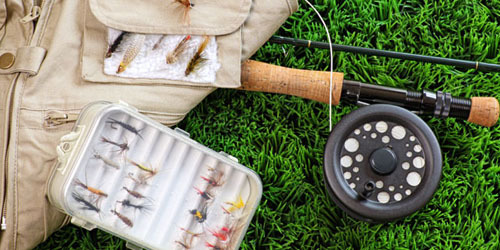 Therefore you need to study a little about the location of the fish in every season, so that you can catch them anytime of the year and find opportunities for partying with buddies. 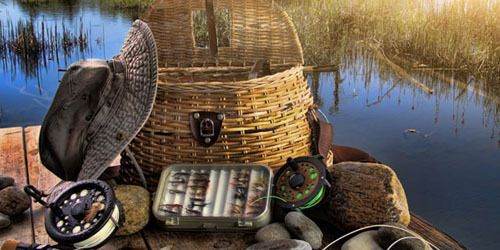 Bluegill fishing is no longer a difficult task as stocking has made fishing for the yummy ‘gills possible anywhere in the US, and also in parts of Northern Mexico and Southern Canada. However, you have to learn to find them in each season according to their movements. The study of Bluegillology is interesting. 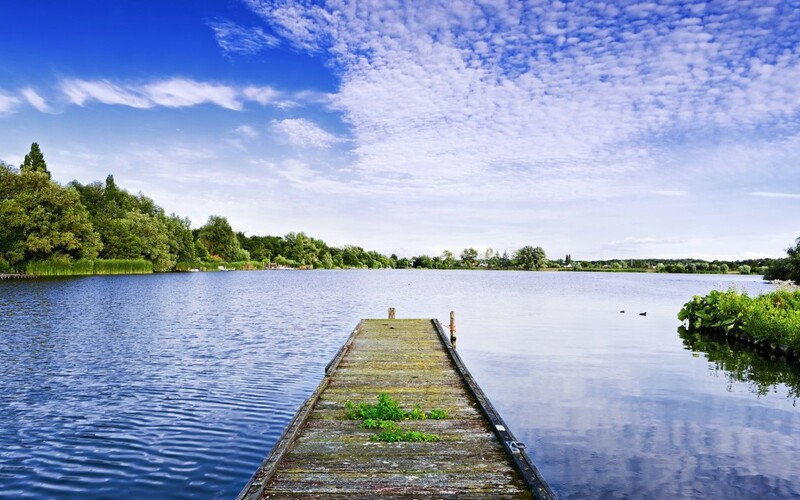 The biggest bluegills live in water bodies where there is a very small number of bluegills and panfish. This indicates that whatever number of bluegills live in these waters get plenty to eat and so, they grow to that big size. Southern regions have huge bluegills, because the fish eats a lot in warm water, and summers are longer in the southern regions. 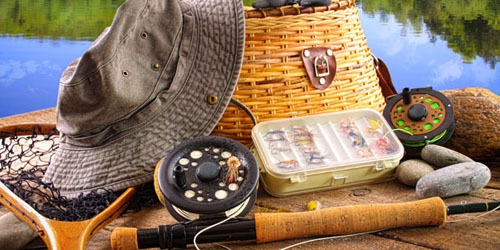 Wherever you go fishing, some research will help you to find a trophy bluegill. 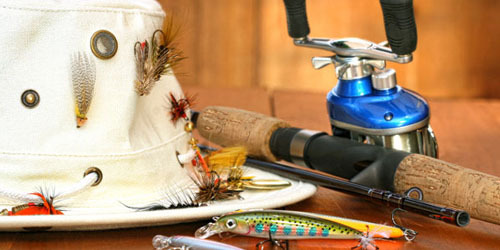 Resources are local anglers, state fishery agencies, pictures in bait shops and pond owners. 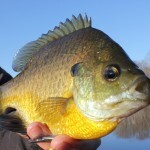 Another factor to consider is big bluegills spawn deeper than in small ones. Therefore, you will have to fish deeper than your routine practice. So, 30-foot deep or even more is not beyond limits. 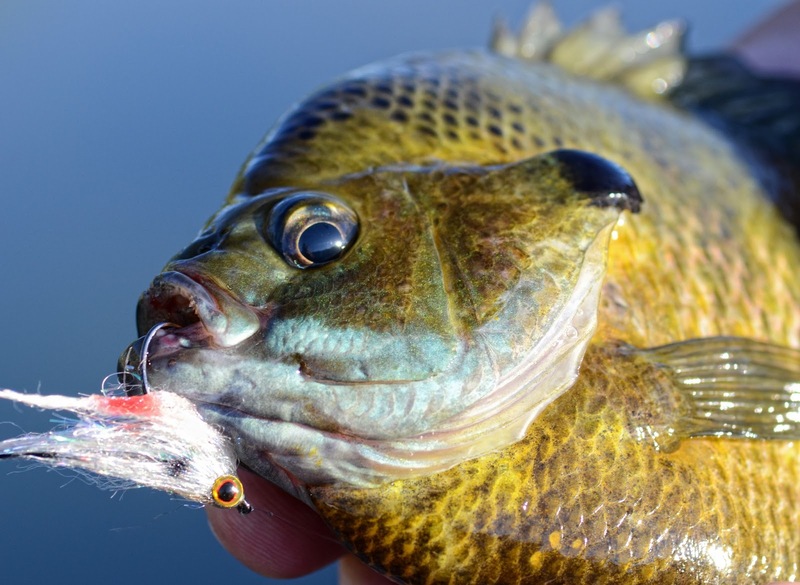 Regarding the best time, mid-summer is the best time to catch big bluegills, because it is their best eating time due to increased temperatures. You will obviously need bigger baits for bigger bluegills. 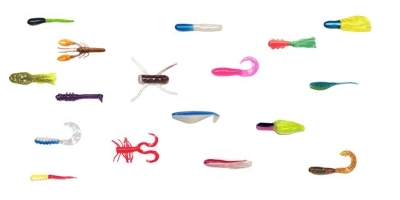 Multiple small worms, good-sized leeches or grasshopper will increase your chances of getting a pie-pan-sized ‘gill. Small minnows can also increase your chances of getting the big ones. But when you do thorough research you will get more seasons and dates when you can catch lots of biggies. These are important dates to add to your angling calendar. 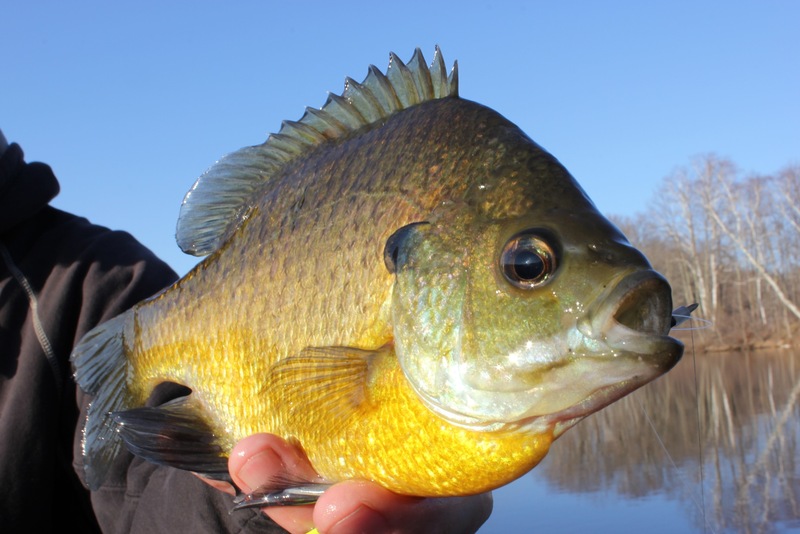 It can be very difficult at times to catch trophy bluegills, because a real big bluegill tends to be a lonesome fish or a member of a smaller group, unlike a regular school of 20-30 smaller fish. 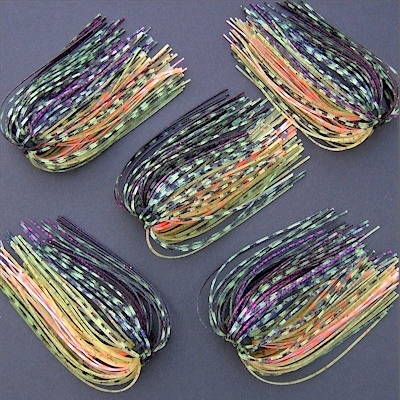 And of course, you will need a lot of patience for catching a trophy bluegill, as with any other trophy fish. 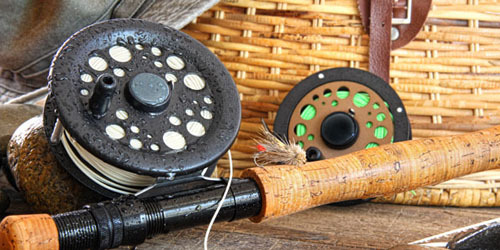 And if you are not the angler yourself, remember to choose the best fishing gifts with these points in mind, for the angler in your family. A bluegill when grown beyond the normal size, its appearance will surprise you because it differs quite a lot than the regular smaller-sized fish. When the fish passes ten inches, normally its face turns a bit flat. Its shape may not match the usual sunfish profile. Its mouth may appear to be opening from a flat head. An absolutely necessary thing to remember is most biggies don’t live in shallows during summer. Instead you can locate them out along deep weed ledges where they have a 10-20 feet or even thicker cover of water. When bluegills pass the nine-inch range, you should let them go for the purpose of conservation. This gives them a chance to become a trophy. It is a good idea to keep a fish of length between 7 and 9 inches for your dinner table. A bluegill biggie that long too will completely delight your taste buds.